Intervention Book Coaching™ is an 8-step model developed by Divya Parekh; world-wide best selling author. She had authored more than 10 books and she is the best person to reach out for you and help you bring your first book to life. This Video Set will allow you to go at your own pace using your guided videos. Your Book Coaching Guru Divya Parekh will support you, at your request, to make an intervention along with her professional team when help is needed. This way we will minimize any risk that may delay the completion of your book on time. You will prepare your online plan that you desire to COMMIT to and we will help you get there through our add-on services. 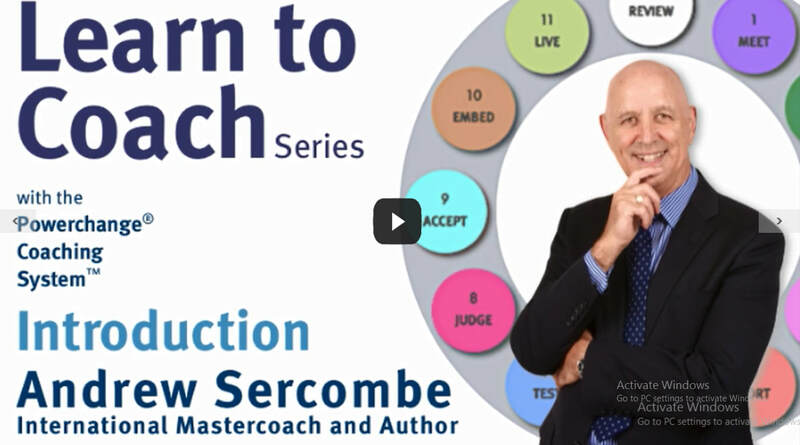 ​The 12-stage coaching system we use to coach our clients is a brilliant way to get quick and effective results in an results. The Ring Technique in Coaching guarantees change for your client. It is simply not possible to complete The Ring and not be a different person. It consists of a series of carefully assembled questions that, when used in a given order and asked in a particular way, enables the client to access all sorts of personal resources previously inaccessible.